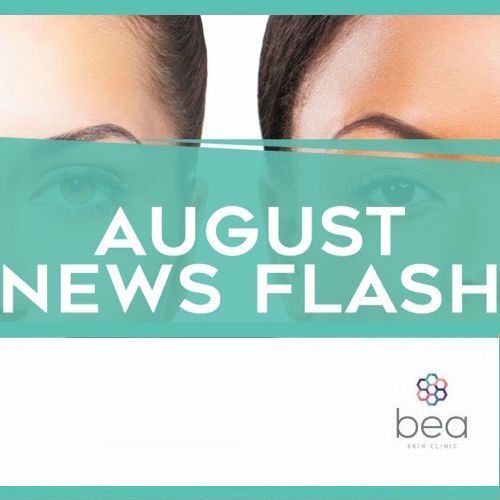 Medical Aesthetics Blog | bea Skin Clinic | Call 0203 322 5958 today! Save £50 On Consultation Prices Until 31st December! Book and pay for a consultation by the 31st December 2016 with our Clinical Director and Practitioners until New Year's Eve to save £50 off consultations. 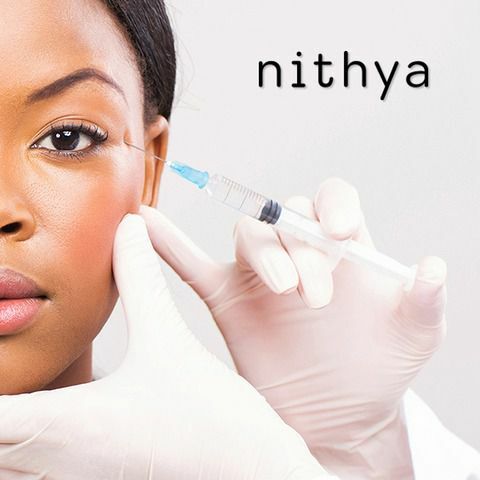 Nithya equine collagen injections replenish collagen reserves and lead to firmer and fuller skin. 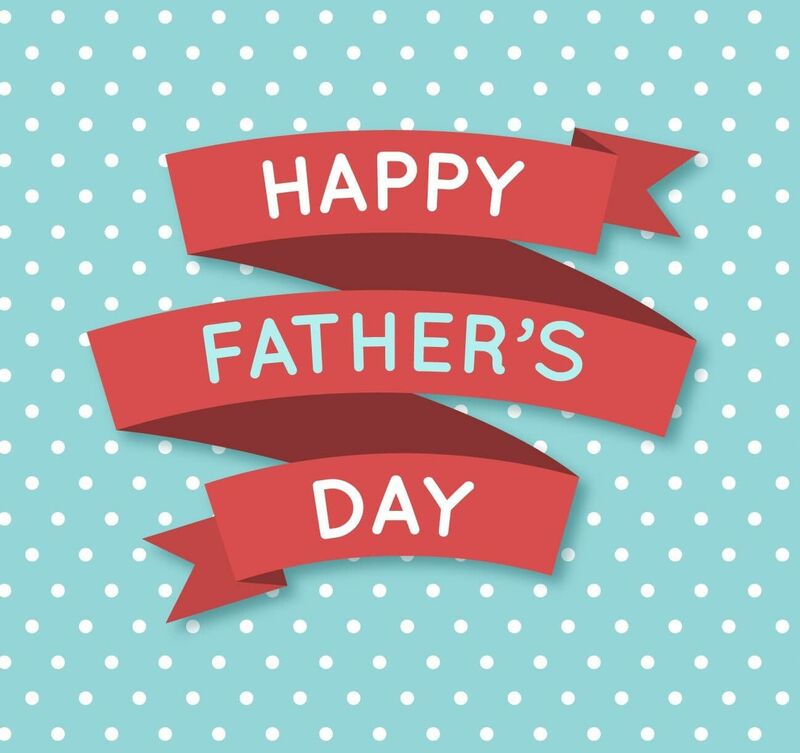 Seize the opportunity to treat yourself to a non-surgical hair restoration treatment or a medical facial this Father’s Day! 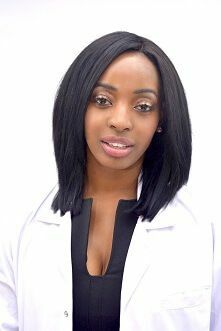 Non-Surgical Rhinoplasty - Why Is It So Popular? Non-surgical rhinoplasty is a specialised technique that corrects nasal defects instantly using Teosyal® and Stylage® dermal fillers. Remove Damaged Skin With Glycolic Body Peels – Easter Discount! Grab our Easter skin rejuvenation discount: up to 20% off our brand new Glycolic Body Peels from our bea Skin Care professional line. This Mother's Day, rejuvenate your skin with one of our top three anti-ageing treatments and receive an incredible 20% off! Teosyal® Kiss Lip Augmentation - 15% Off Valentines Discount! 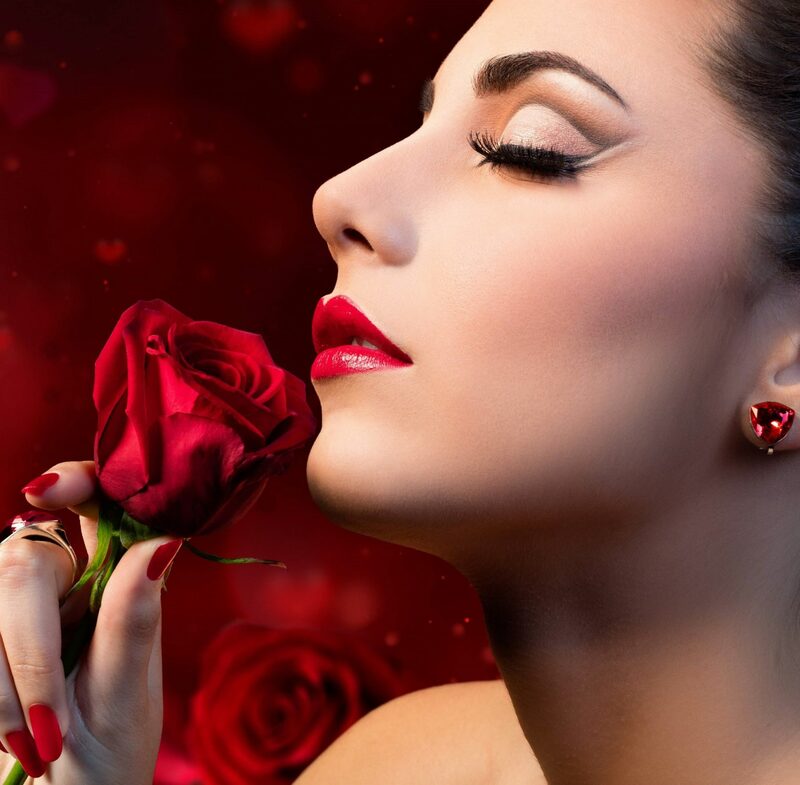 Make this Valentine's special with kissable lips for less! 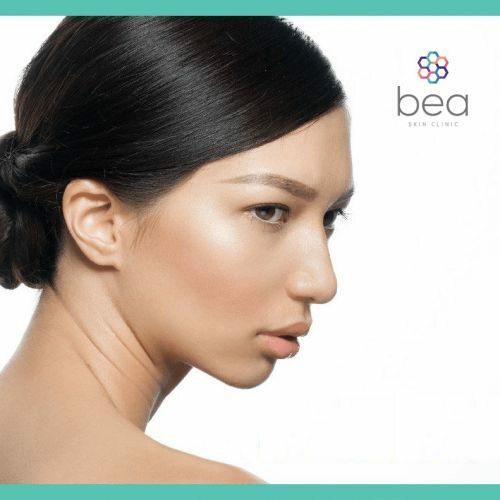 Contact bea Skin Clinic at info@bea-skin.com to arrange your lip augmentation appointment. 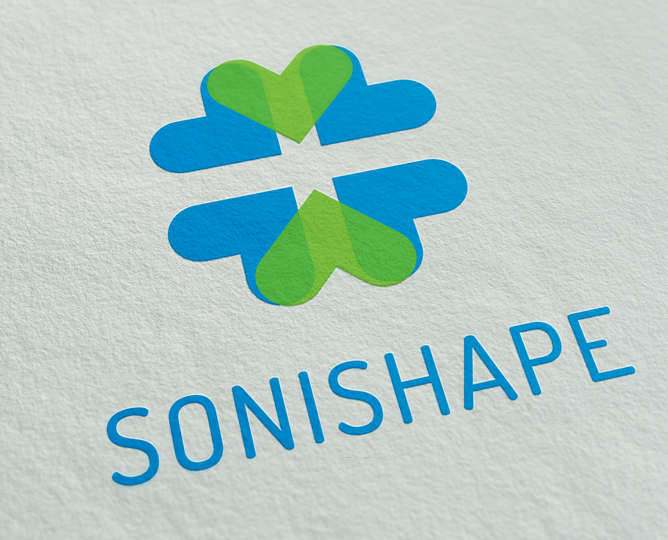 The Sonishape RF machine is one of the best treatment options for superficial and fibrous connective tissue, otherwise known as cellulite.